High quality events that excite, inspire and embolden attendees. 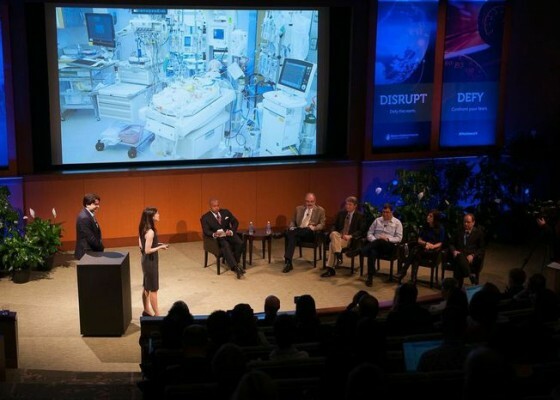 WEM produced this 2-day innovation summit for Boston Children’s Hospital – the nation’s leading pediatric hospital. Our services included fundraising, programming, stage production, marketing and overall meeting planning. 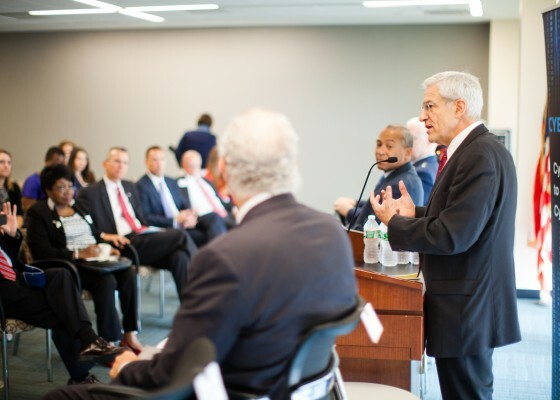 The conference attracted an international audience of medical, c-suite, policy, and life science professionals. 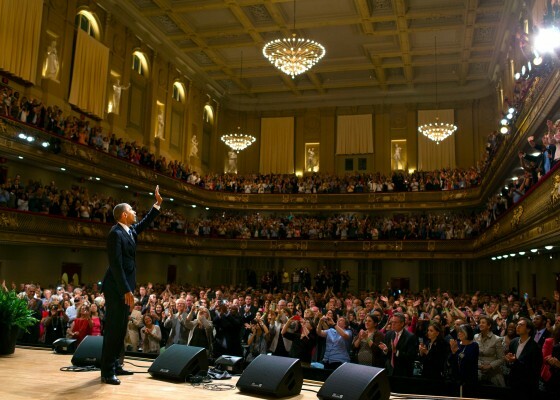 WEM raised $1.7 million dollars and recruited a host committee of 80 corporations for this annual meeting of the nation’s governors held in Massachusetts in 2010. 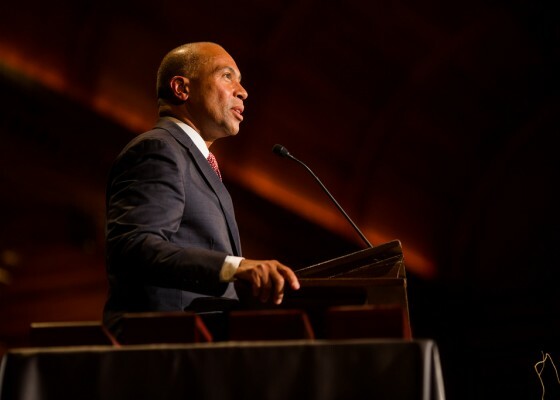 The nonpartisan event was sponsored by the National Governors Association, hosted by Governor Deval Patrick and attended by 34 governors, senior staff and corporate leaders. WEM provided business development and production services to establish this cyber security program in new markets including Massachusetts, Delaware and Minnesota. We advised on strategic plans for expansion, identified and engaged stakeholders, secured event locations and staged contests to find and cultivate cyber security talent. 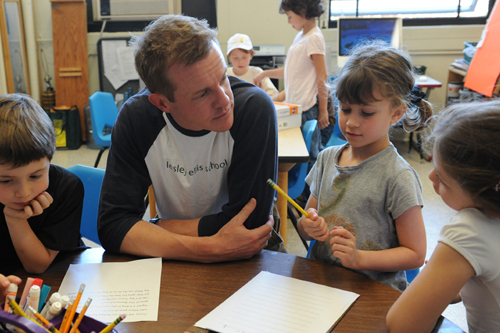 WEM provided consulting and planning to an independent day school that enhanced community engagement, improved the results for their annual gala, and increased giving to their annual fund. WEM’s CEO Kim Whittaker served on the Campaign’s New England Steering Committee and also recruited and managed the top fundraising team in the region. 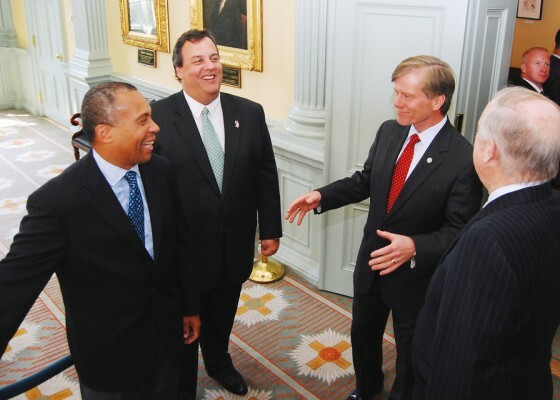 In 2012, WEM supported Massachusetts Governor Deval Patrick’s efforts on behalf of the Democratic Governors Association working with the Together PAC.